I have been involved with the world of pageants for about 8 years. I'm a husband and my first role was to be that guy cheering in the audience for my wife ﻿LaQuisha ﻿Hall whenever she competed. Afterwards, I worked as a board member for two years at local Miss ﻿﻿America﻿﻿® pageant system. Success came in a relatively short amount of time. In less than 5 years of existence the Directors of that program produced top 10 finishers at the Miss America® Delaware state level and Delaware's Outstanding Teen 2013 winner Tanee Decosta. I went on my own mark since then, creating my own signature in pageantry. I am building a pageant resume ﻿that I am proud of. Not based on the amount of title winners, but on these women BECOMING WINNERS BEYOND THE TITLE. COMMIT TO YOUR DREAM 100% and your dream will commit to you! Click through the links and see more of how I work! So what makes my approach different? 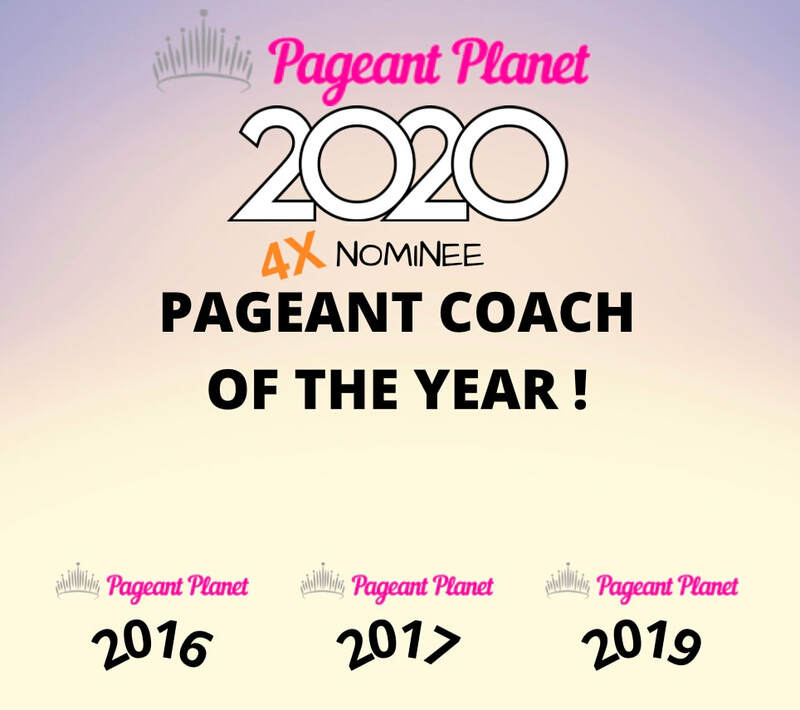 Glad you asked, so click here to take a walk with me down the pageant runway!